Highly absorbent – superior performance. Virtually dust-free – reduces tracking & will not mark floors. 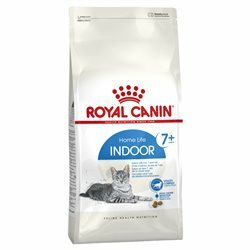 The best value for money cat litter we can find. This is the only cat litter I will use in my boarding cattery as it is the best one around and economical.